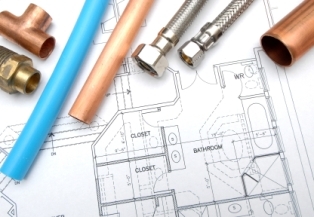 If you are planning any type of work around your home or business in metropolitan Melbourne and require reliable plumbing services, why not contact the friendly plumbers at PJT Green Plumbing? With a team of fully licenced plumbers servicing all types of domestic and commercial applications across Melbourne, we offer great expertise in all areas of general plumbing. From general plumbing maintenance services through to blocked drains, burst and leaky pipes and more, you can rest assured that we’ll deliver a complete solution in no time, with minimal disruption. 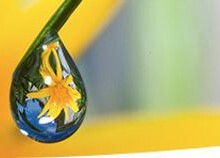 We can also assess your requirements for environmental plumbing such as underground rainwater tanks, slimline poly rainwater tanks, colorbond steel water tanks and commercial solar hot water systems. Email us your plans to get a quote, or simply phone us now on 03 9525 0999 to arrange a service call.